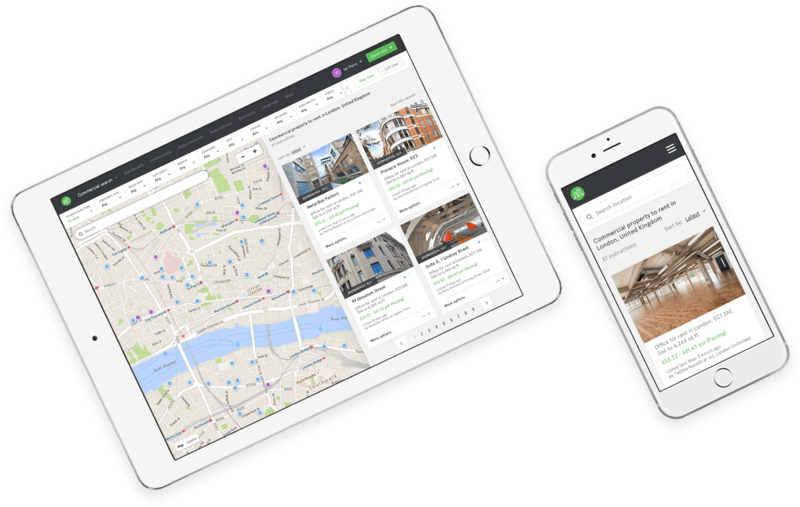 Search Realla to find available properties from land to office space and industrial units. Post your disposals to Realla to generate more enquiries and exposure for your marketing campaign. Are your properties missing on Realla?